Gillian is an Associate in the employment team at Ward Hadaway, based in the Newcastle office. She has advised on all aspects of contentious and non-contentious employment law and undertakes her own advocacy. Gillian acts for a wide range of employers in both the private and public sectors. She also acts for individuals in dispute, or negotiation, with their employers. 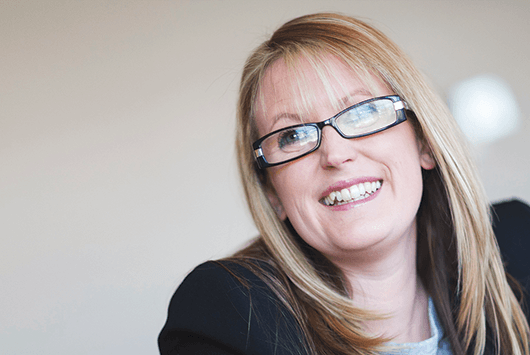 Gillian advises employers on employment contracts, policies and procedures, settlement agreements and provides daily advice and assistance to organisations with a view to minimising the risk of litigation. She is a member of the education and charities teams, and provides the firm’s corporate and commercial departments with appropriate employment support. She has experience in equal pay legislation in both a contention and non-contentious setting, and advises businesses on, arguably, the more niche areas of employment law, including immigration and subject access requests. Gillian has spent time seconded to a major public sector client where she dealt with employment tribunal claims and the more complex queries of the HR department. She also presents seminars on topical employment issues to a variety of audiences.